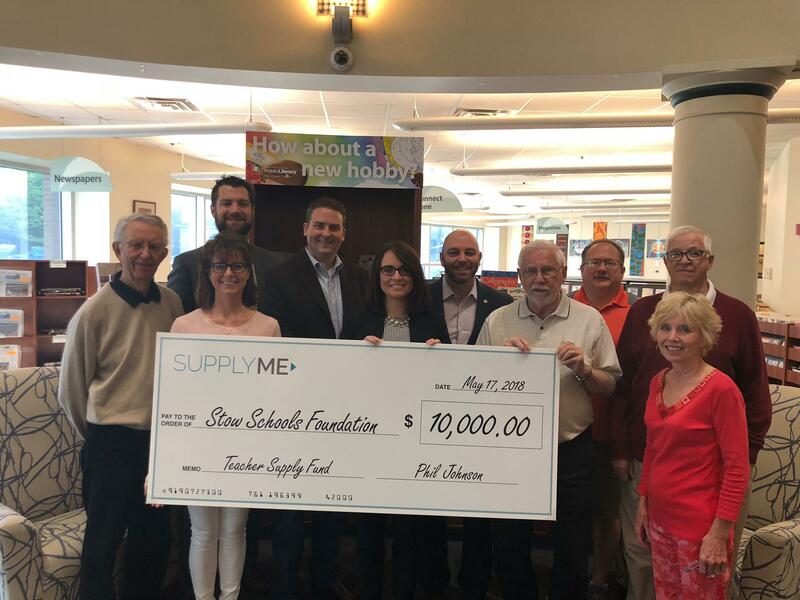 Local Northeast Ohio online teacher supply company SupplyMe.com donated $10,000 to the Stow Schools Foundation for the creation of a named teacher supply grant fund. The Foundation accepted the donation and matched it to bring the total amount in the fund to $20,000. The Stow Schools Foundation will begin accepting applications from eligible teachers for classroom supply grants at the end of July for the 2018-2019 school year. The Stow Schools Foundation recently shook up its executive leadership earlier this year electing a new President and Vice President after long-time President Donald Coughlin stepped down. Stow high school alum, current resident and father of six Shon Christy was elected as President and Stow Law Director Amber Zibritosky was elected as Vice President respectively. Stow resident and alum Kirsten Jagger stayed on as Treasurer and longtime Board member and Stow resident Ann Lucco stayed on as Secretary. The Foundation has created a new Facebook page and website. 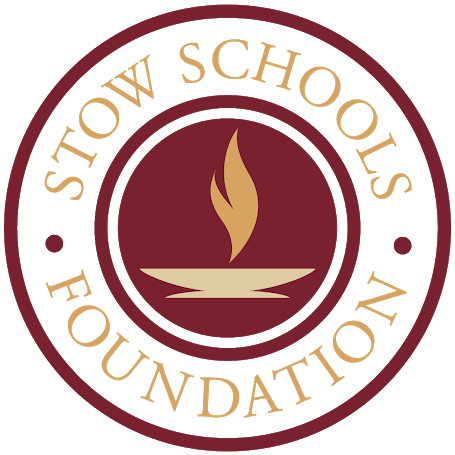 The Foundation encourages all parents, residents and alumni to take a look and contact President Shon Christy if they are interested in volunteering, joining a committee, or donating to the Stow Schools Foundation.